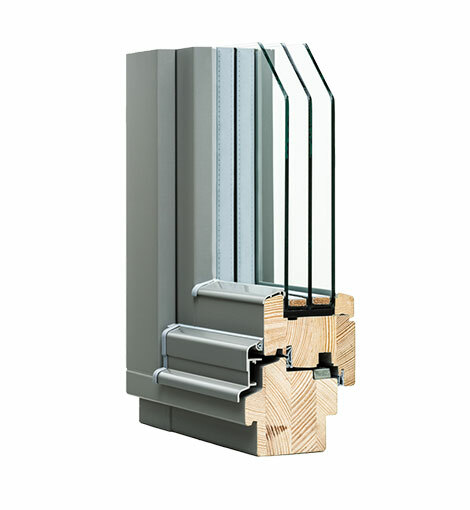 THERMO LINE 92mm profile windows are characterised by a line profile highlighted by rounding of r 4mm radius. They are made of four-ply square timber which is 92mm thick. Energy efficiency rating of THERMO LINE 92mm windows has been increased by 50% by using glass with thermal conductivity coefficient of U=0,5 (in comparison with STANDARD 68mm windows with U=1,1). Thermal insulation glass of Ug = 0,5 W/m2k.